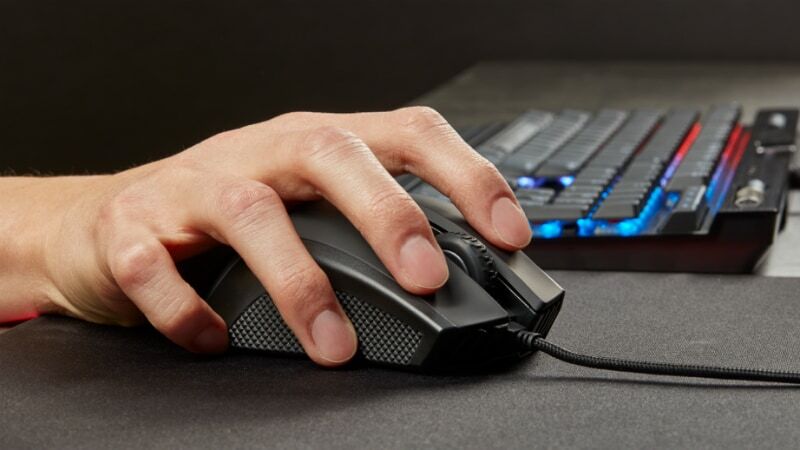 Corsair, the company that is popular for bringing its gamer-focused memory solutions and PC peripherals, plans to counter Logitech with its proprietary wireless technology called Slipstream Wireless. The new technology is touted to enable wireless gaming peripherals to have sub-1ms latency and a “stronger than ever wireless signal”. 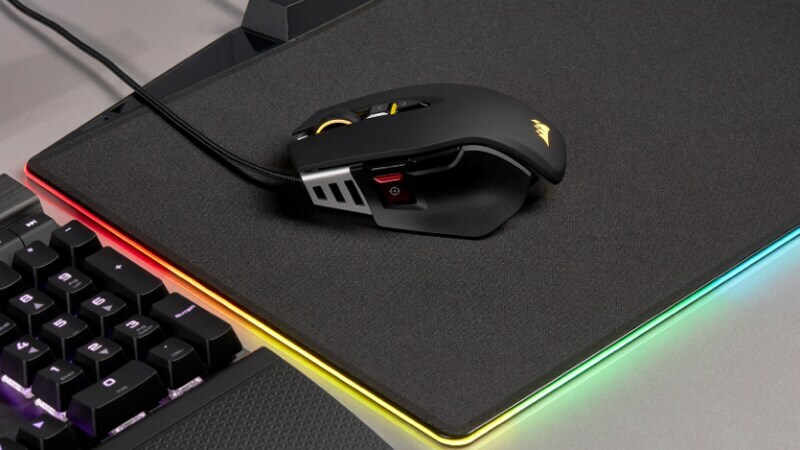 Corsair has demonstrated the new technology at CES 2019 in Las Vegas alongside the introduction of three new gaming mice, namely Harpoon RGB Wireless, Ironclaw RGB, and M65 RGB Elite. 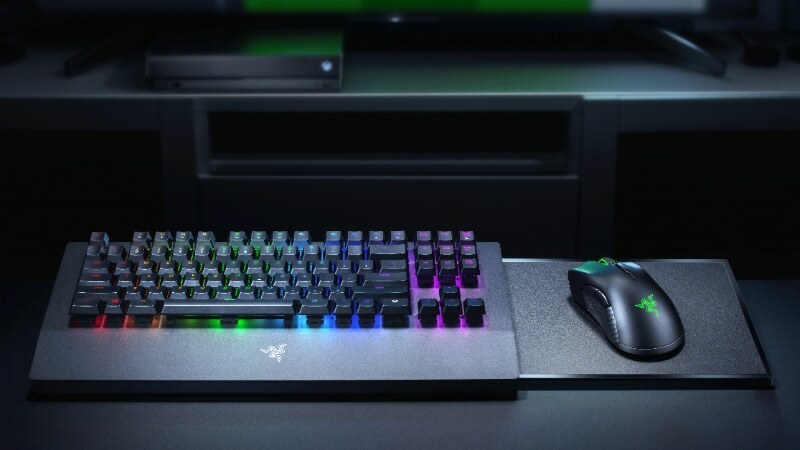 Separately, Corsair competitor Razer started selling the Razer Turret – the keyboard and mouse combo that is designed specifically for the Xbox One. Razer mentions that the Razer Turret is fully compatible with Windows 10 PCs. This means gamers can easily switch between their PC and Xbox console. Meanwhile, the company has unveiled its new Blade 15 gaming laptop at CES.